CUBA – Technicolor moments on the streets of Havana and beyond. 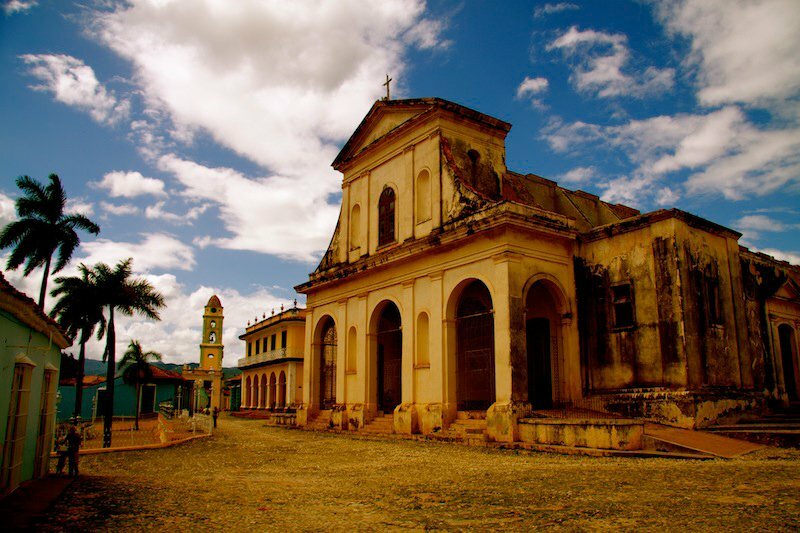 "Every night, just to the right of this church, a live band comes out and plays the sexiest salsa music you'll ever hear. Locals and tourists come together to drink mojitos and dance all night long." See more of Adriana's work at . 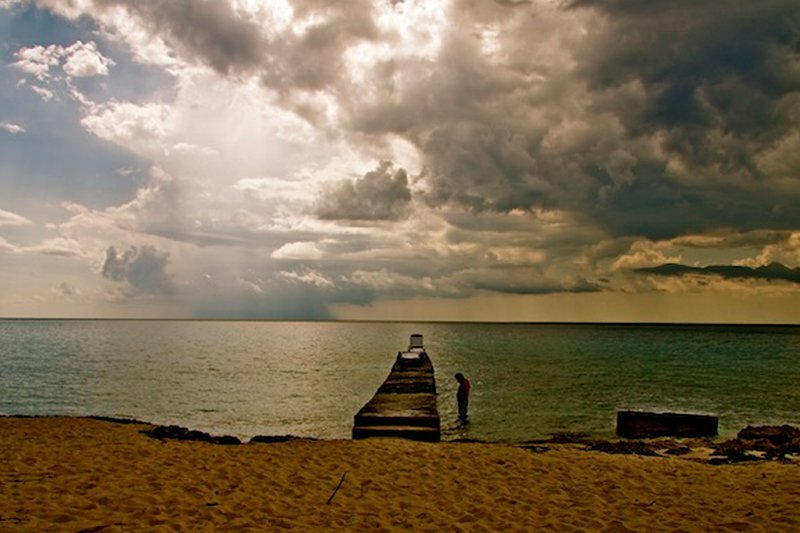 "In Cuba you will see tremendous beauty in things that many would argue to be the opposite. I was on the oldest street in town and came across this crumbling house. 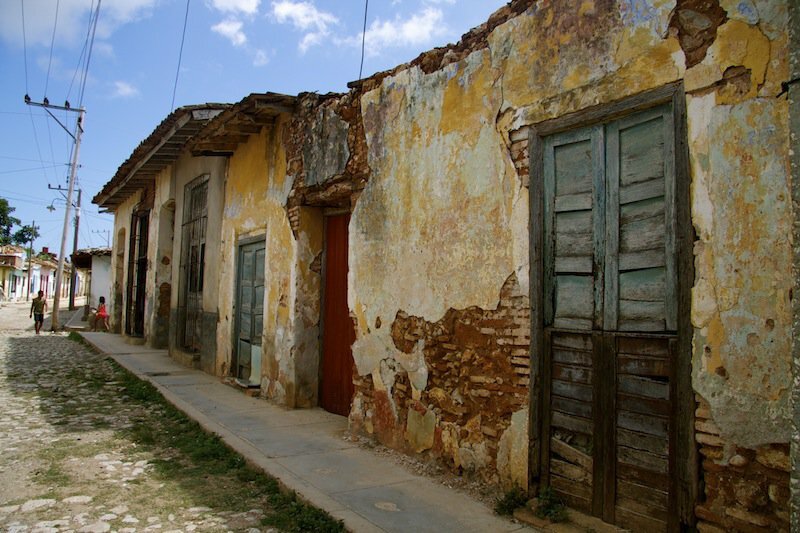 I can envision what it used to look like, who used to live here, and how happening this old street used to be." "I love how the sky shows a slow and romantic transition from day to night." 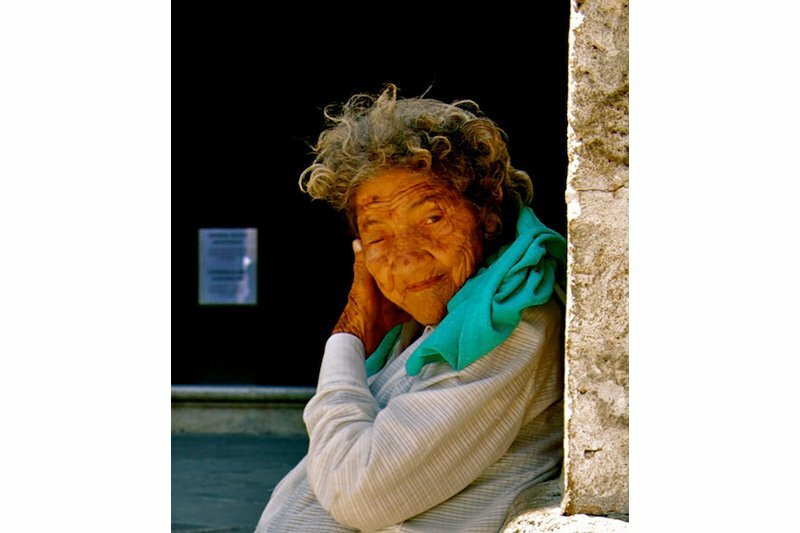 "Life in Cuba can be rough, so I was particularly drawn to the softness and gentleness of this woman." Adriana Morera is about to become one very busy lady. She's leaving the production life in LA to travel the world with her camera. She wants to learn Kung Fu in China, dive in Australia, and bike the most dangerous road in Bolivia. We're looking forward to her high energy adventures, but we also appreciate her ability to capture the quiet side of travel — when the air is still and the click of the shutter is the only thing you can hear. She found more than a few of those very special moments in Cuba. "This was the first time I had ever seen a horse and carriage away from Central Park. 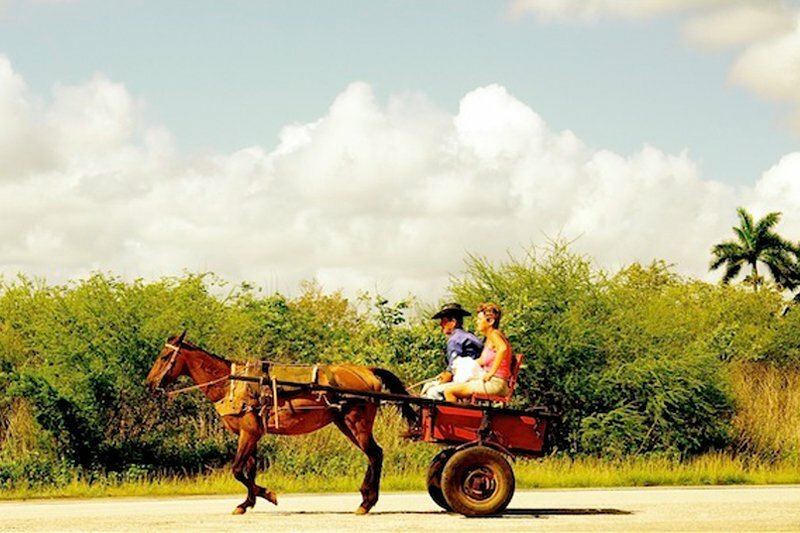 It's a very common way to get around Cuba." Adriana is a photographer who looks for the "in-between moments" in life. She travels for the culture.